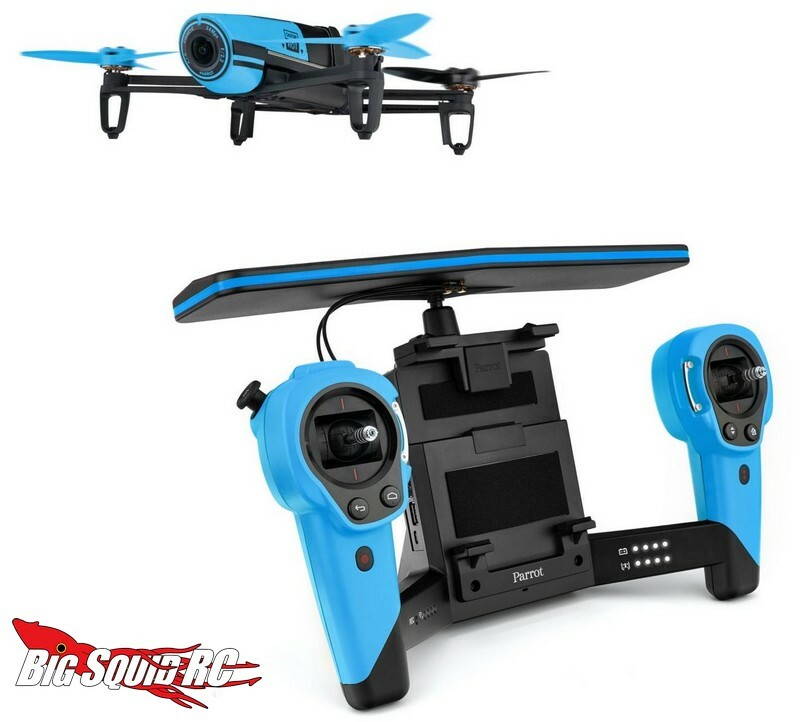 Parrot Bebop Drone and SkyController Bundle Shipping Soon from Horizon Hobby « Big Squid RC – RC Car and Truck News, Reviews, Videos, and More! 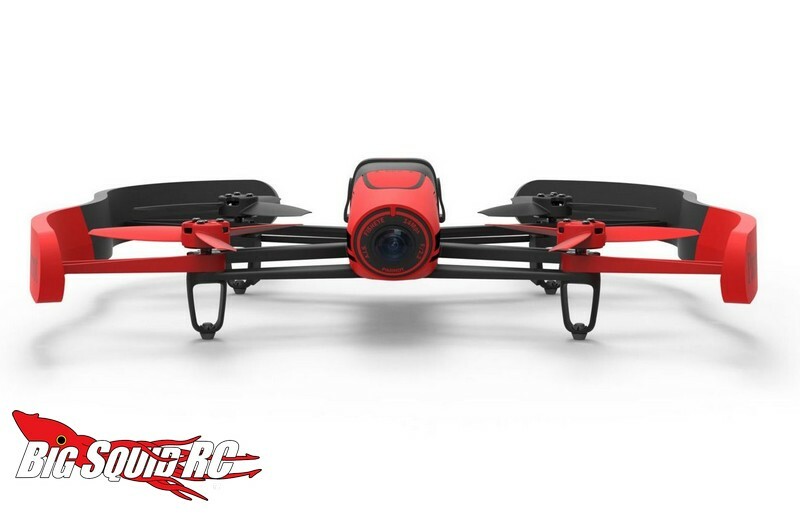 Have you ever wondered what the difference was between a $89 camera equipped quadcopter and a $900 model? Quite a bit actually. 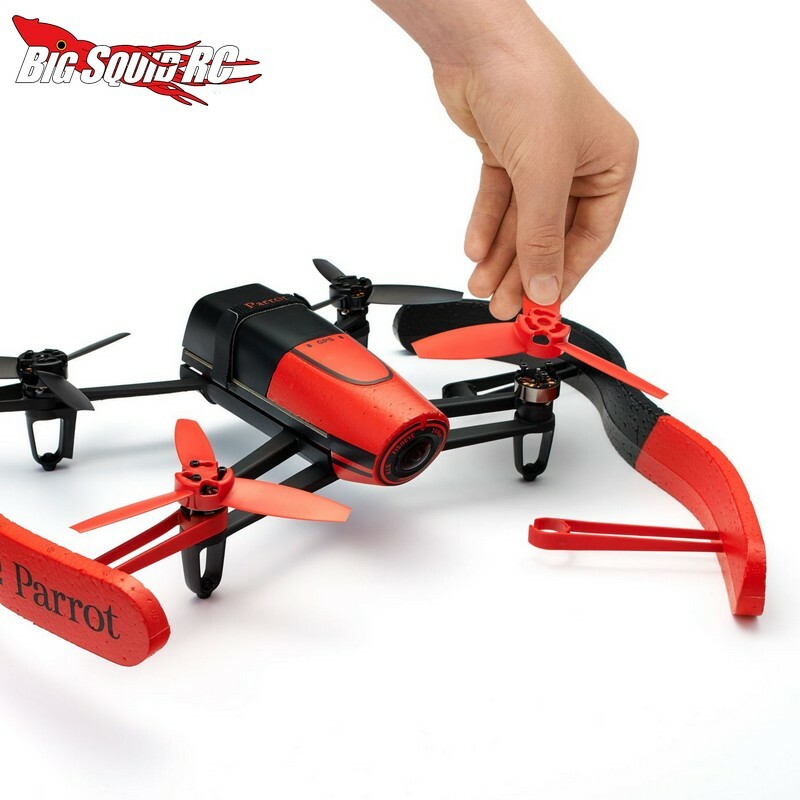 For example, the Parrot Bebop is an upper mid-range quadcopter/drone that generates its own Wi-Fi hotspot to instantly share video or images. The Bebop also features a Parrot P7 dual-core CPU, a quad-core GPU, and has 8 GB of flash memory. All of those are fixed to a magnesium shelf that helps dissipate heat and acts as an electromagnetic shield. And… the Bebop runs on Linux, with SDK coming soon to make it easy for the developer crowd. 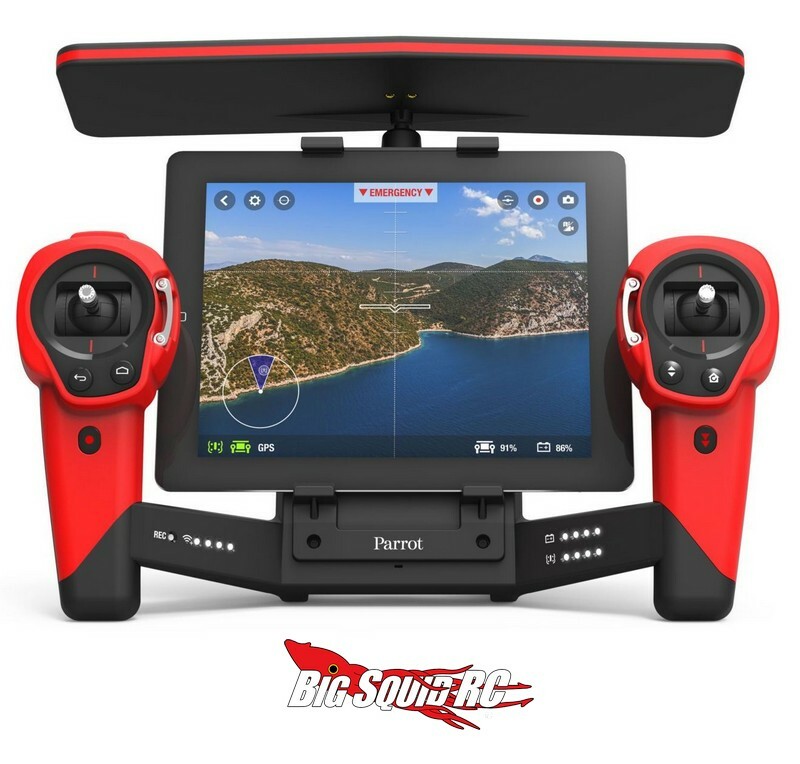 Throw in all the “normal” stuff a GPS equipped quad can do, and you can say the Parrot Bebop is loaded with features. 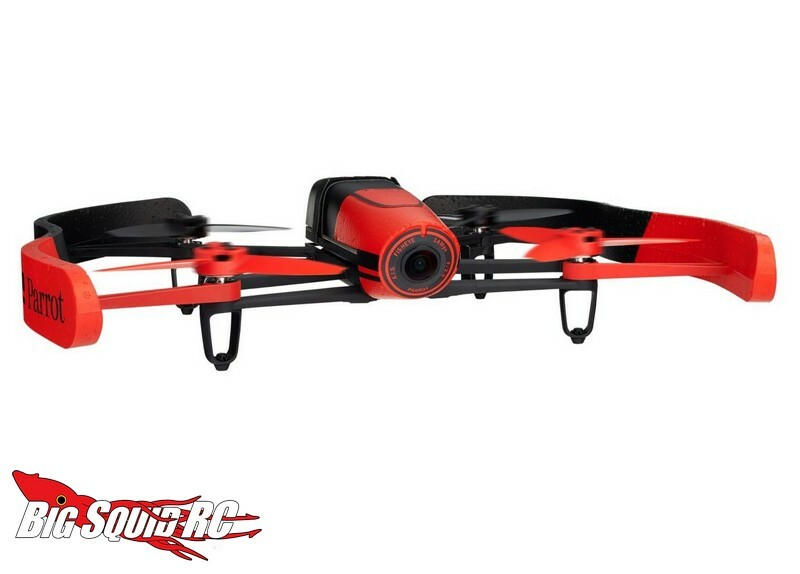 The Bebop Drone is priced at $499, or is street priced at $899 when bundled with the SkyController. These are expected to ship the first week of December, to get yours on pre-order simply hit up This Link over on the Horizon Hobby website. 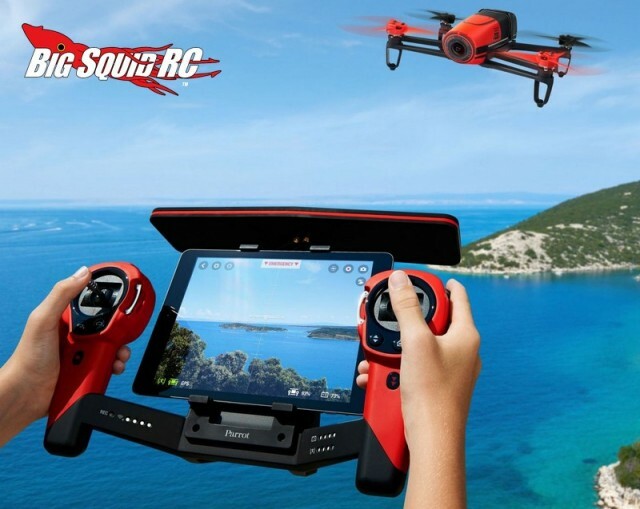 Click Right Here for more Quadcopter news on BigSquidRC.